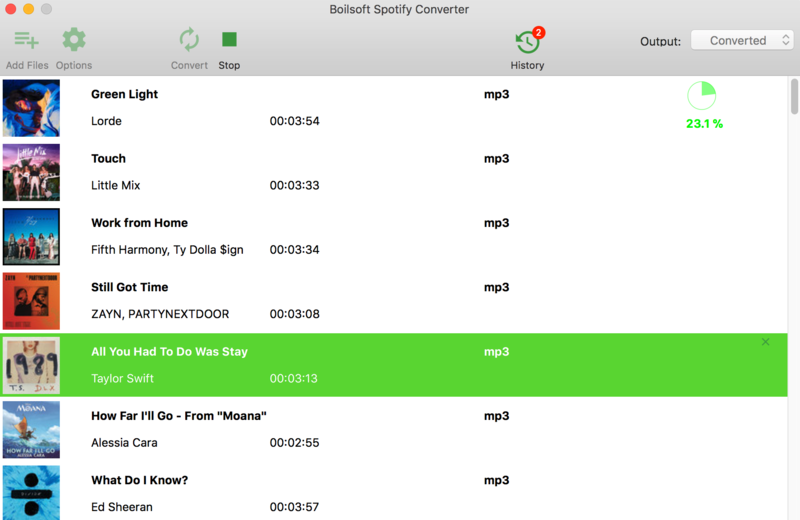 Boilsoft Spotify Music Converter is a professional Spotify DRM removal tool and Spotify to MP3 converter, which can easily remove DRM from Spotify streaming Music and convert Spotify songs, albums or playlists to MP3, M4A, WAV and FLAC with lossless quality. Easily remove DRM from Spotify Music. 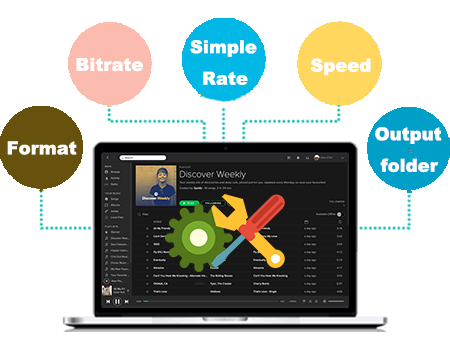 Download and convert Spotify songs/albums/playlists to MP3, M4A, WAV and FLAC. Listen to Spotify Music offline for Free. Burn Spotify music to CD, enjoy them outside Spotify app and web player. Customize output Spotify music quality. Preserve all original ID3 tags. 100% lossless quality and fast conversion speed. 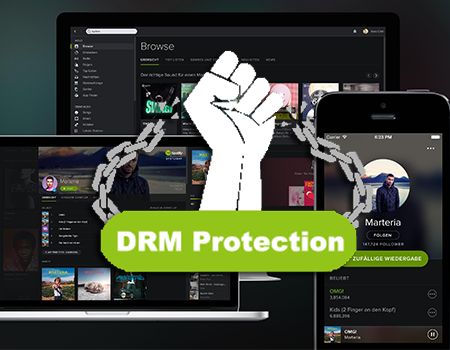 As a popular music streaming service, Spotify uses DRM to protect its over 30 million songs. With Spotify Free, you cannot listen to the songs offline. Even though you can download Spotify playlist for offline listening with a Premium account, the songs you get are DRM protected and you can only play them within Spotify App. 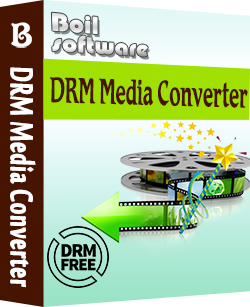 To break the DRM protection, you will need Boilsoft Spotify Music Converter to remove Spotify DRM with Free or Premium subscription. MP3 is widely supported audio format. 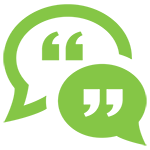 By converting Spotify DRM-protected music to MP3, you can enjoy the songs, albums and playlists anywhere you want without internet connection. Burn Spotify songs to CD, play them on MP3 player, etc. 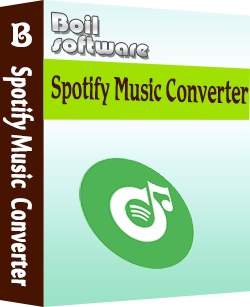 Boilsoft Spotify Music Converter is well designed to record and convert Spotify music to MP3 for offline playing. 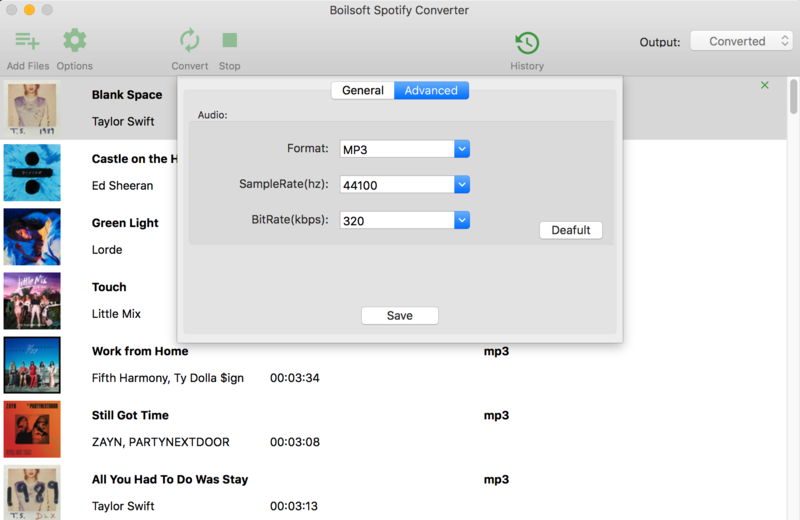 Boilsoft Spotify Music Converter supports converting Spotify streaming music to MP3, M4A, WAV and FLAC. You can also change bitrate and sample rate for the output Spotify music. The higher value, the better quality, the larger size. 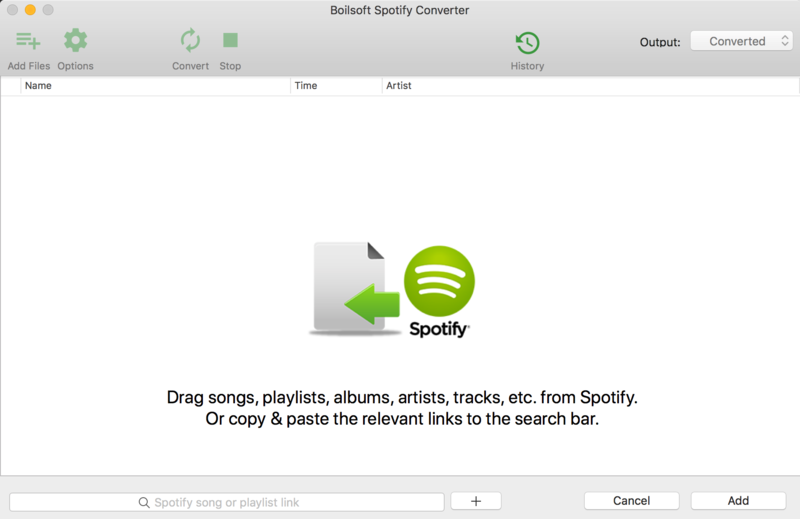 Spotify Music Converter makes it very easy to convert Spotify songs to the format you want. 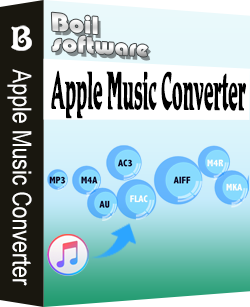 All you need to do is drag&drop Spotify songs, albums or playlists to the Music Converter interface and then click Convert. Spotify Music Converter will load all songs in the album or playlist automatically. 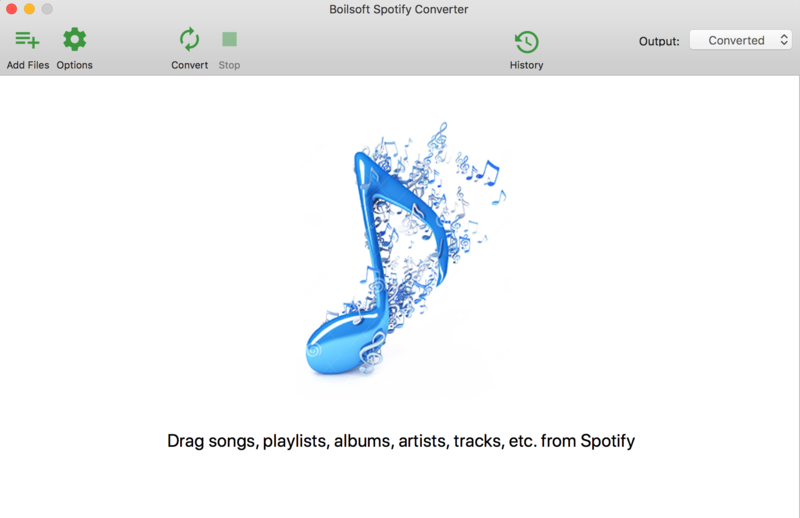 Boilsoft Spotify Music Converter allows you to download Spotify music with 100% original quality. All original ID3 tags such as artwork, name, album, artist will be preserved. 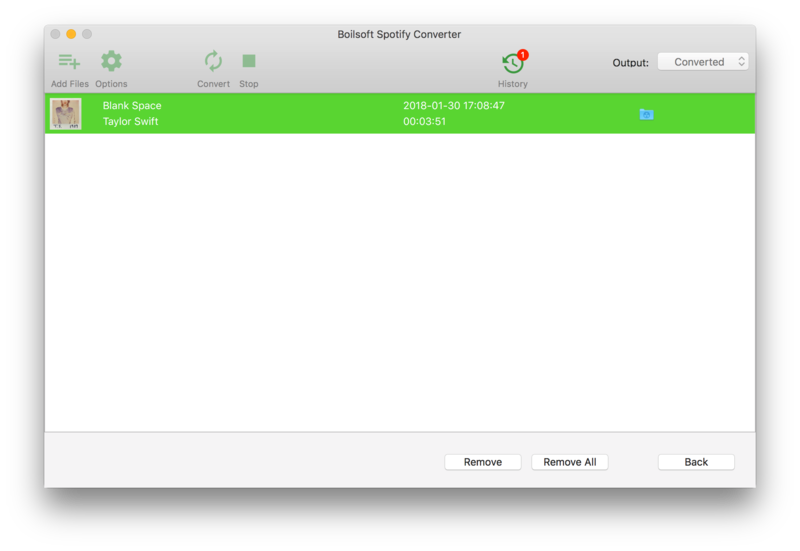 Step 1 Download, install and run Boilsoft Spotify Converter on your Mac. 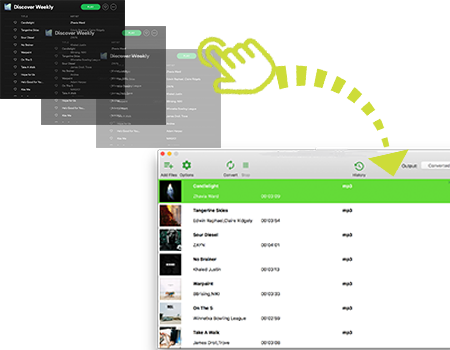 Step 2 Drag&drop Spotify songs, albums or playlists or copy&paste link. If you have installed Spotify app and logged in your account, whether free or premium, you can drag songs, playlists or albums from Spotify app to the interface directly. If you are using the web player, copy&paste the link of the song, album or playlist. And then click Add. The default output format is MP3. Boilsoft Spotify Converter also supports M4A, WAV, FLAC. Click Option button to change output format or output folder if you need. You can also change bitrate, samplerate according to your needs. Step 5 After conversion, click below folder icon to quickly locate the DRM-free Spotify song. You can then transfer and play it anywhere. 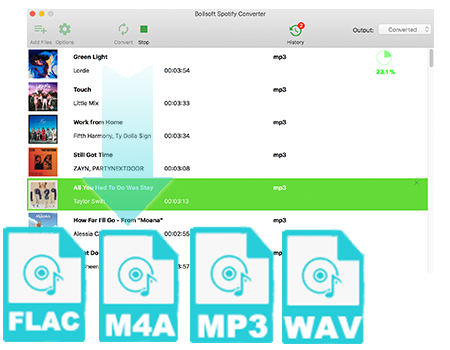 Remove Apple Music DRM and convert M4P songs to mp3.